Pneumatosis cystoides intestinalis is a condition wherein gas-containing cysts ranging in size from a pinhead to a cherry occur in the wall of the small intestine, the cecum, and the left side of the colon. 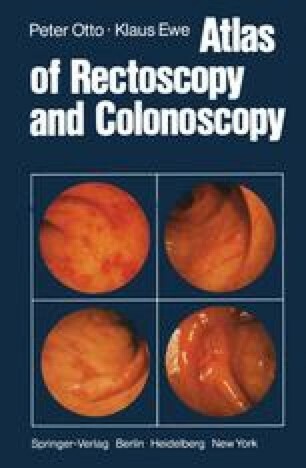 Involvement of the entire colon has also been reported. The illness can appear at any age. Microscopically with serial sections, one finds a communicating network of gas cysts that are submucosally located in young people and subserosa in older individuals. The composition of the gas is the same as the breath.